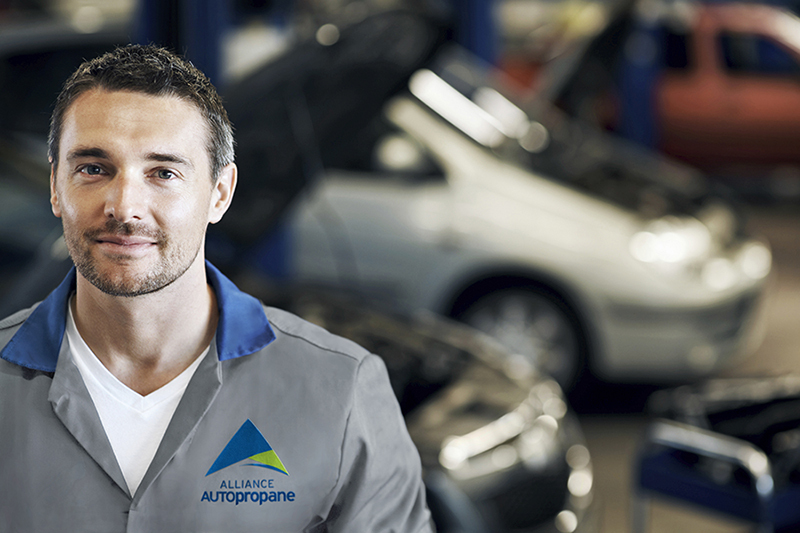 Our experts have been certified by Alliance AutoPropane. In any one of our service centres, you benefit from the services of real specialists in the installation of hybrid propane/fuel conversion systems. Our technicians regularly take part in continuing education and have all received the Alliance AutoPropane certification. Thanks to the climate of collaboration and knowledge sharing between the centres, the network is able to ensure the consistency of its facilities. All our workshops are subject to the same strict quality criteria, according to the standards we have developed. Moreover, our expertise is easily accessible since we operate several conversion centres throughout Quebec.